Imagine if you could buy just one bed that would suit your newborn right up to their kindergarten years. It may sound unbelievable, but that is exactly what Oeuf have created. Prepare to be amazed! 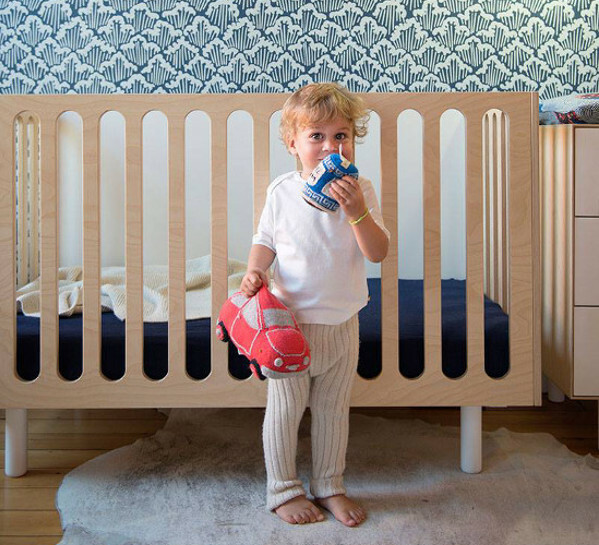 Yes, the Fawn Crib and Bassinet System from Oeuf grows with your child. It starts as a bassinet, can be converted into a crib, and finally into a toddler bed: three life stages and just one piece of furniture. Brilliant. Made from sustainably grown European birch, this baby bed is very eco-friendly, even the packaging is made from recycled cardboard! All the finishes are non-toxic and water-based to keep your bub healthy and safe. Thankfully the folks at Oeuf know that you don’t have to compromise on style to gain functionality. 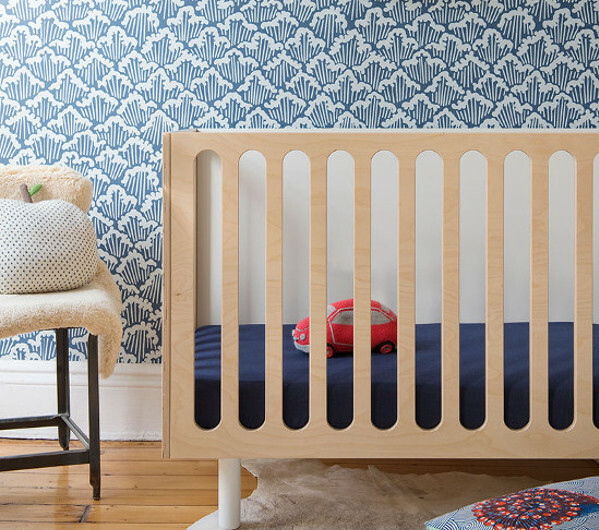 With a clean and contemporary look that would suit most modern nurseries, it’s no wonder that Oeuf have made a name for themselves as a Babyology favourite. 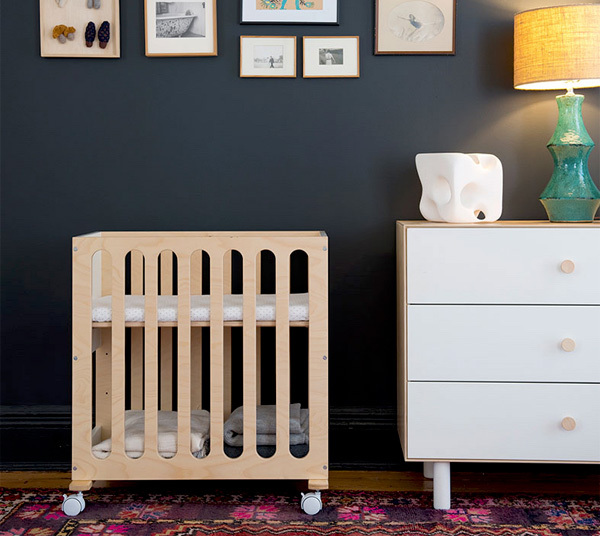 The Oeuf Fawn crib and bassinet system is priced at US$1100 but is not yet available in Australia. We at Babyology will let you know as soon as it hits our shores.